What do you think? I am a big fan of the My Alien Romance series and Magan Vernon! 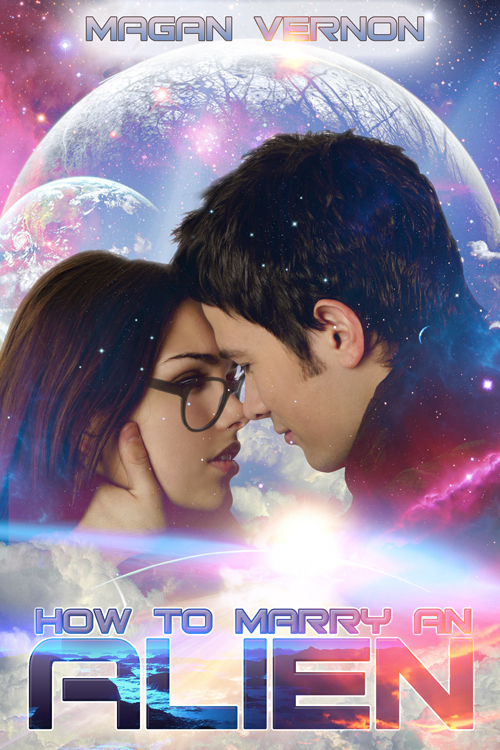 It's so exciting to see this beautiful cover for the third book in the series, How To Marry an Alien. The new covers for the first two books, How to Date an Alien and How to Break Up With an Alien, were also designed by Steven Novak at Novak Illustration a couple of months ago; check it out here!